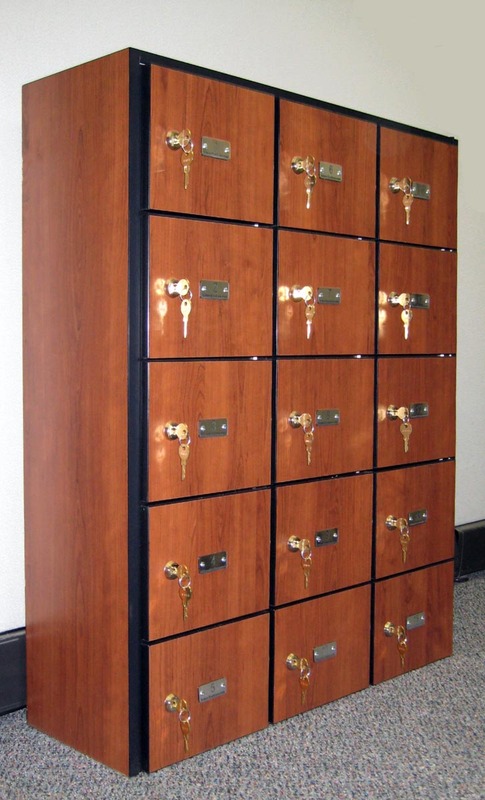 These Small Wood Locker are available on www.buyusedlockers.com where they have a huge selection to choose from if we need additional supplies. 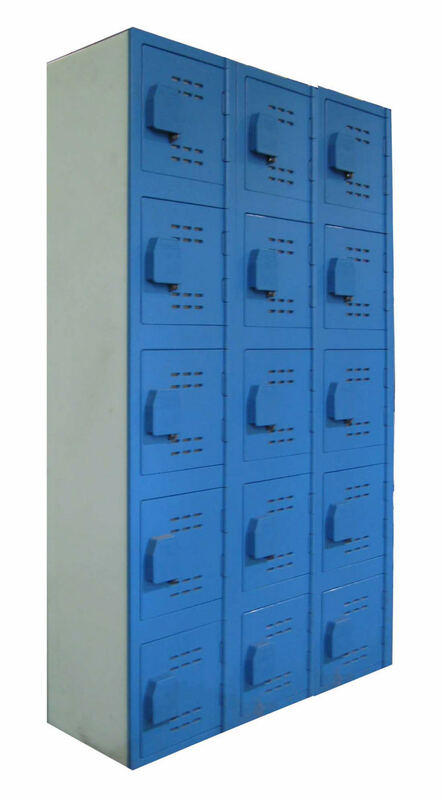 Thes small compartment wood lockers are designed for small items such as keys, cell phones, wallets, etc. 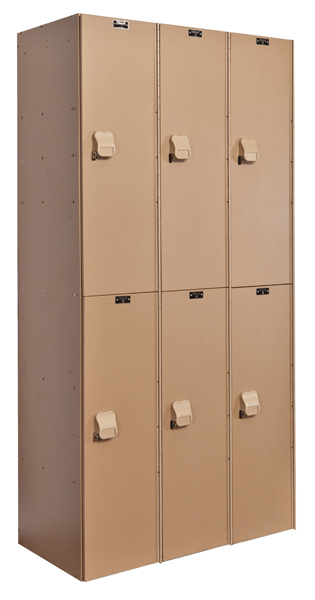 This beautiful cabinet has 20 lockers that are 7.5" wide x 8.5" deep x 6" high. 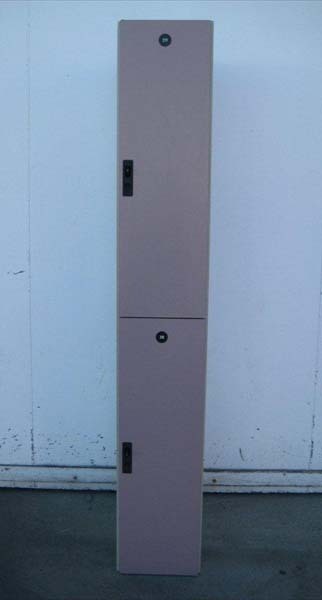 Each compartment includes a key lock that comes with 2 user keys. A master key is also included that operates all of the locks. They are brand new but did sustain some minor shipping damage (see pictures). The overall dimensions of the unit are 37.25" wide x 10.5" deep x 36.5" high. These can be set right on the floor, on a counter or even hung on a wall. 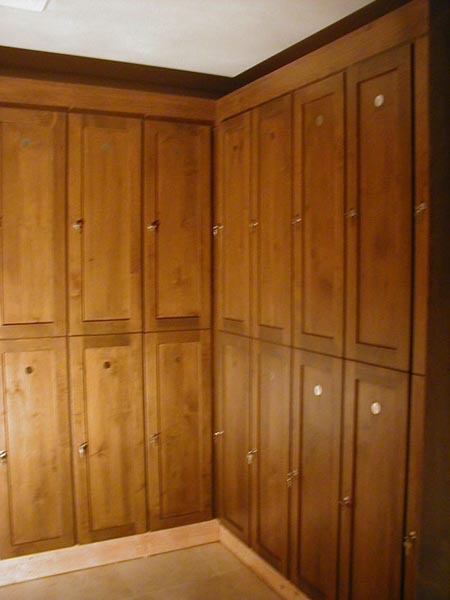 This style of wooden cabinet is often used in hotels, doctor offices, country clubs, conference rooms, etc.